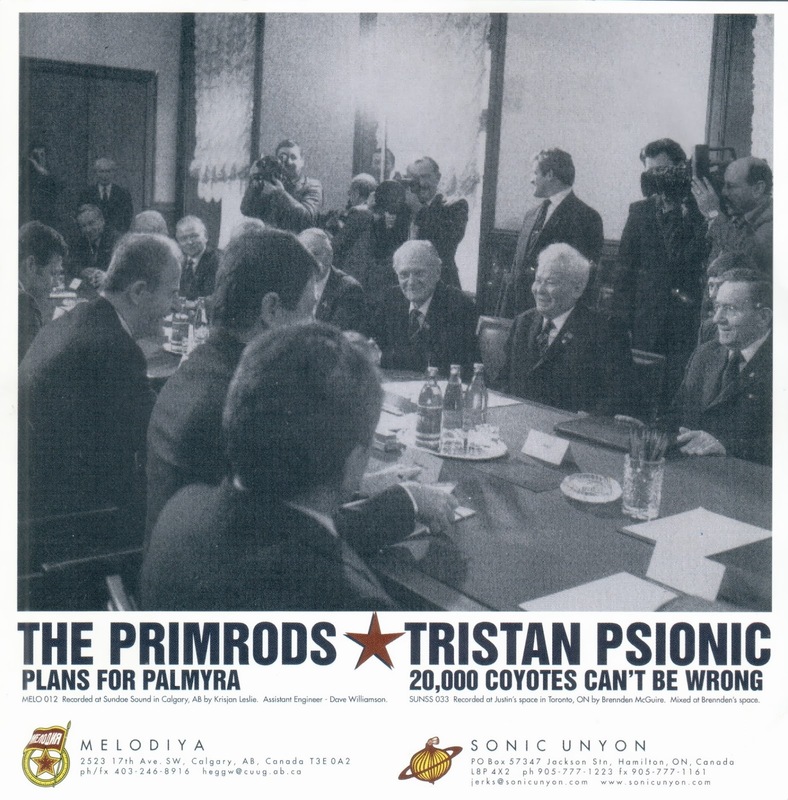 So, while we're making up for lapses in our Primrods posts, we had better include this split with Hamilton's Tristan Psionic (and also a Melodiya/Sonic Unyon joint venture). 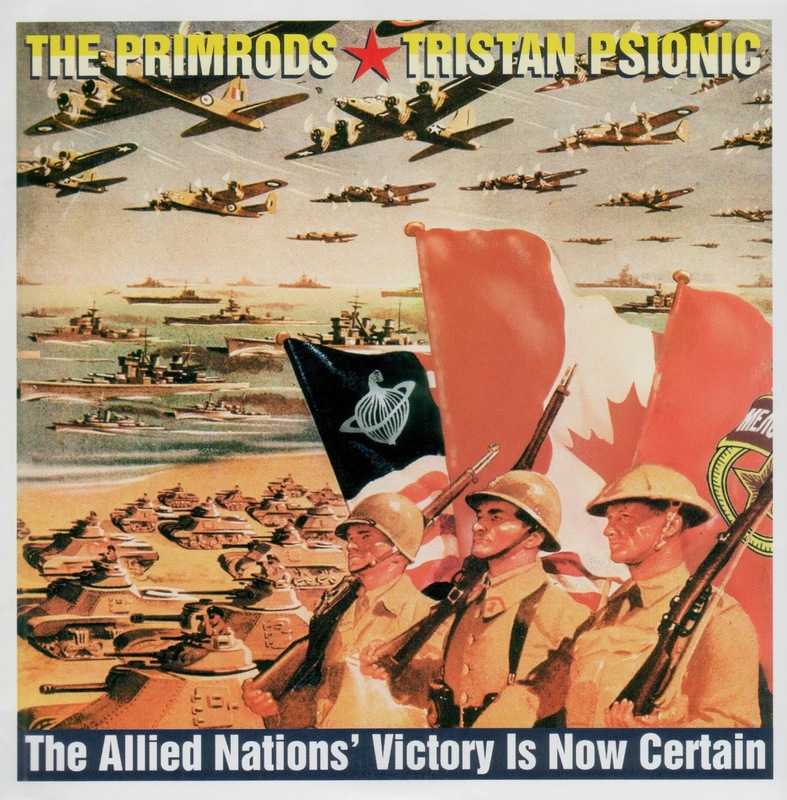 The one thing we're not sure of is who drummed on this - if this was before P1 was upgraded (?) to P8. Maybe it doesn't matter. Maybe they're interchangeable?